As Cyber Security Hub reports on the “Incident Of The Week” each Friday, it’s also hard to ignore all the cautionary tales, best practices, tips and tricks from experts and enthusiasts around our social media outlets. In order to help executives become more proactive in their cyber security tasks, the following is coverage of three recent updates and patches that cyber security professionals cannot afford to ignore. Since cyber security awareness is key to helping prevent cyber attacks, here are the most noteworthy patches and updates, as noted by industry experts, that will help keep your enterprise protected. 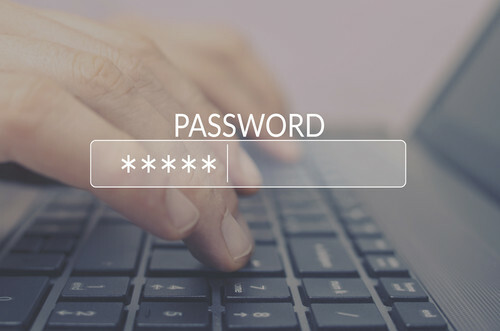 Do you know if your password has been compromised? Well, the new Chrome Extension will let you know. Once installed, it will check whether or not your password is safe to use every time you log into the website. If not, you’ll get a message from Google saying that your password has been involved in a data breach. For instance, Troy Hunt — who discovered the recent and massive Collection #1 data breach that exposed millions of emails and passwords — has created his own free breach notification site HaveIBeenPwned. At the time of the breach, Hunt told Cyber Security Hub, “The thing about enterprise versus consumer is that at the end of the day, it’s still all about people and people take their security practices home and to work with them. Very often, the password they use on public websites that are breached is very similar if not the same to the one they use in the enterprise,” he added. You can install Password Checkup for free on the Chrome Web Store. There have been reports warning users about the files they open on their smartphones that contain a .PNG (Portable Network Graphic) file. In fact, according to Graham Cluley, an independent security analyst, Android phones can get hacked just by looking at a PNG image. While Google has stressed that there are no reports of active exploitation of these vulnerabilities, more detailed descriptions are expected in the days ahead. 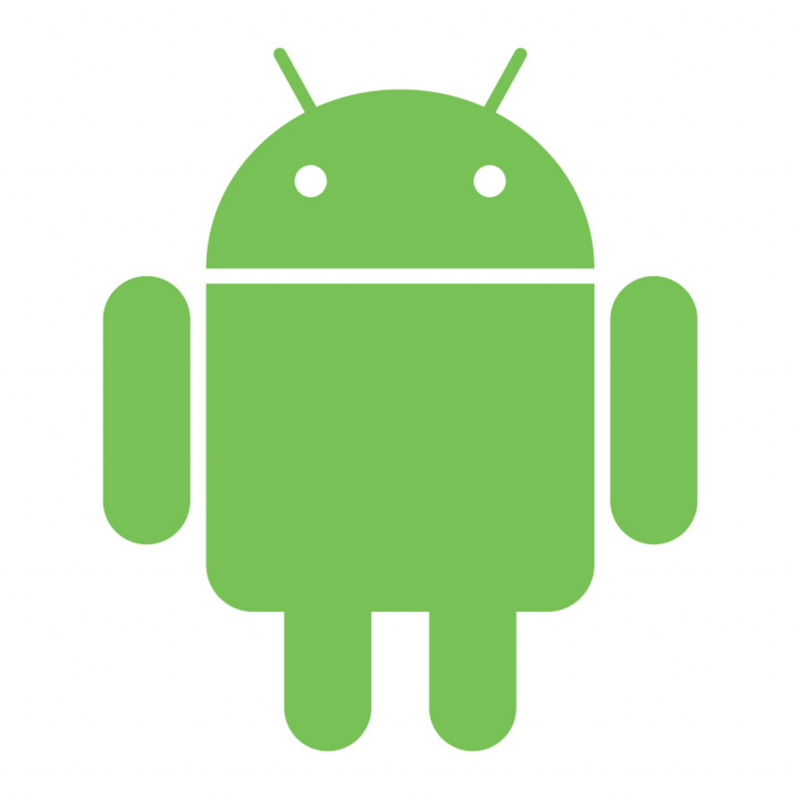 “But my advice is don’t delay — patch your Android phone as soon as a security update is available,” Cluley said. 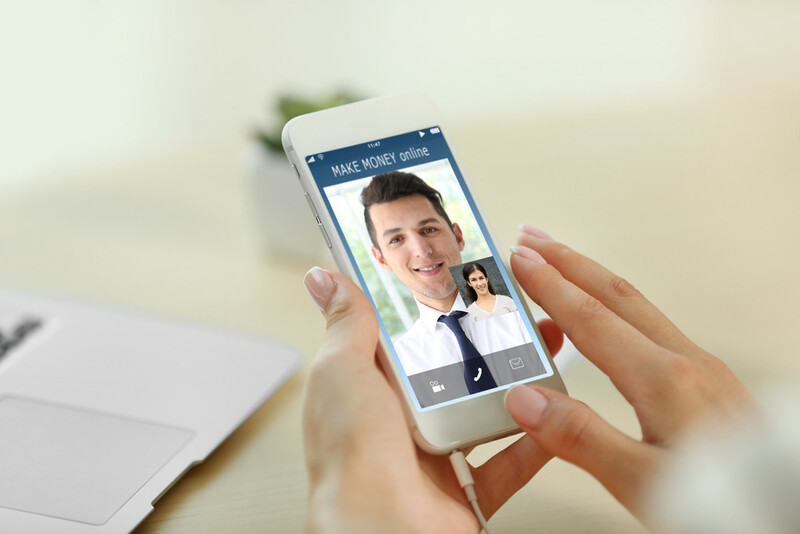 On Jan. 19, a 14-year old from Arizona discovered a glitch using FaceTime, Apple’s video chatting software, which allowed him to eavesdrop on his friend’s phone before his friend had even answered the call. Dubbed FacePalm by security researchers, the bug was letting users call anyone with FaceTime and immediately hear the audio coming from the phone — before the person on the other end had accepted or rejected the incoming call.